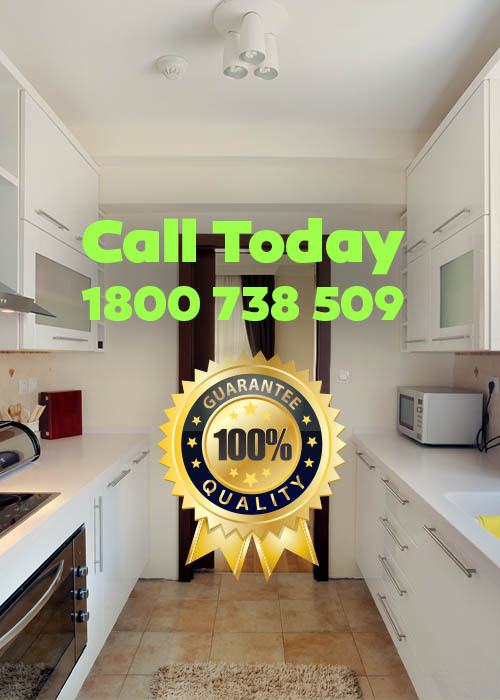 Pest control is considered to be quite a viable business in the present seeing how both residential and industries are able to take advantage of their services. As such, pest control companies will not be finding any shortage of problems and concerns that revolve around this particular type of problem. If you are looking to start your very own pest control service provider, consider some of these factors that make for a successful pest control business in the present. First thing that comes to mind with your pest control business will be your start up cost which range from $10,000 to $50,000 depending on the type of service that you provide. There are licensing requirements, insurance as well as your means of transport when you start offering home and office service to your clients. Last but definitely, not the least is the equipment and chemicals that you will be using for your treatment which becomes even more expensive when fumigation options are considered. There are also a number of pest control options companies can choose from as the focal point or focus of their business. This includes biological control, chemical control and the likes each having their own respective function. Sometimes this becomes a matter of preference for both companies and their clients so those who are starting their pest control business and have limited funds should think twice and choose wisely what type of options they wish to provide in the long run. There are also various types of pest that invade homes and offices in the present making it necessary to consider what active pests are in your client’s area. This include insect, mites, rodents, birds and animals such as foxes, wild boar, deer, elephants, monkeys, squirrels and the likes the pose threat to one’s property. Staffing is also important and it is advised to hire individuals who are quite knowledgeable in the field of pest control and provide other helpful methods aside from the direct approach. This in turn, makes clients feel very much at home and welcome when they get in touch with your pest control business. This greatly helps increase the likelihood of them returning back to receive another round of treatment in the future. After your pest control business is in operation, you may need to consider integrating your services over the internet. 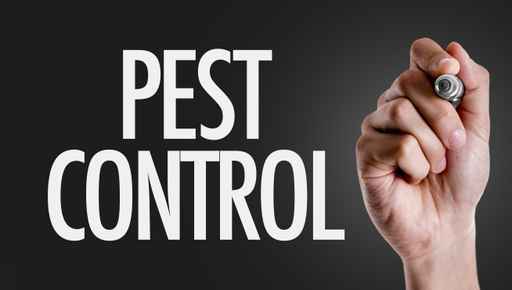 Online pest control business has been increasing on popularity granting their clients easy access to their services with just a few clicks of a button. This in turn allows just about anyone to reach your services at any given time when the need calls for them to do so. Setting up a pest control business is no easy task. Careful planning and preparation is advised as well as having necessary amounts of resources to back your endeavors up. Those who are struggling in financing their pest control business are able to benefit greatly from loan providers. Credit history plays an important role in granting your loan. Having bad credits history is not a cause for alarm for business owners however, as there are companies today who deal with such cases allowing for timely and effective loan grants which greatly helps keep their business up and running. The same can also be said with regards to pest control businesses.